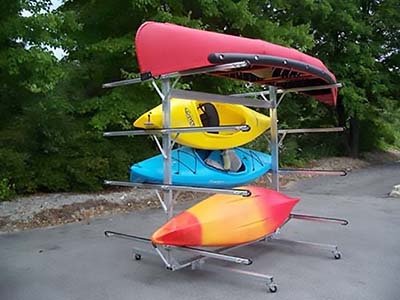 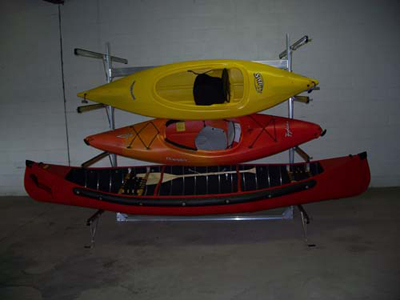 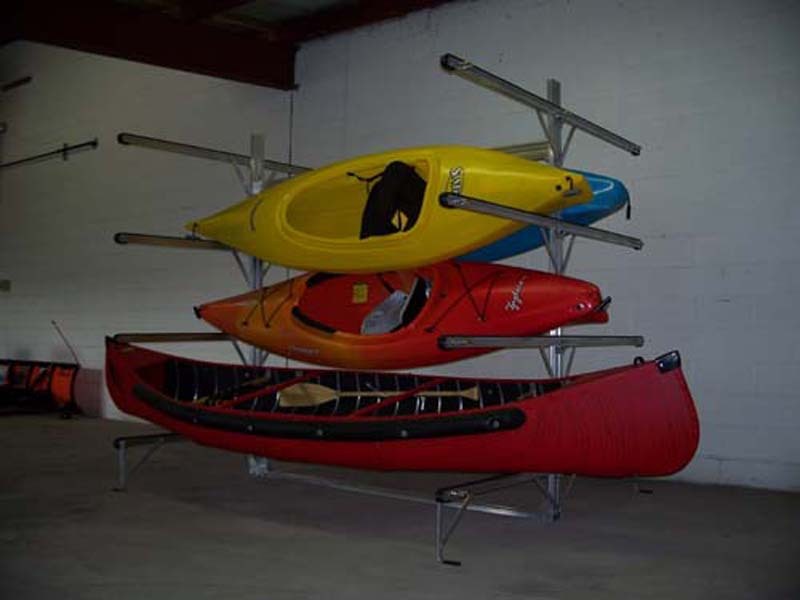 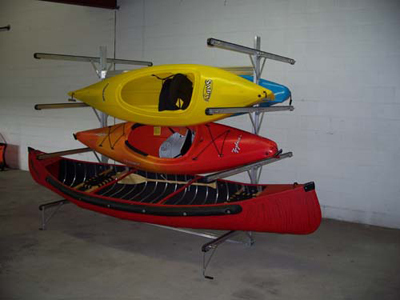 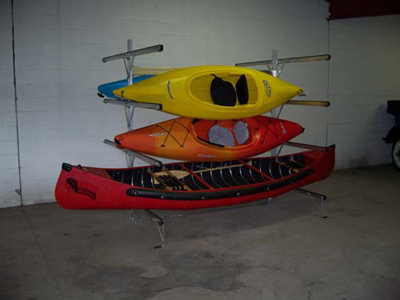 Similar to our trailers, this rack is fully adjustable. This rack comes with special vinyl protection on all bars, along with four safety feet. 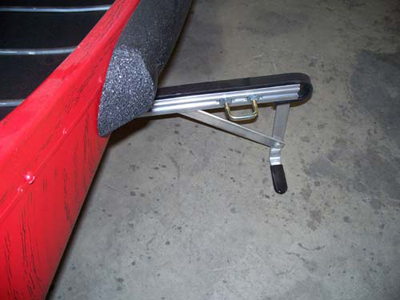 For those of you that already have a utility or flat bed trailer, this rack has an optional mounting kit for your trailer (option 801TKIT).